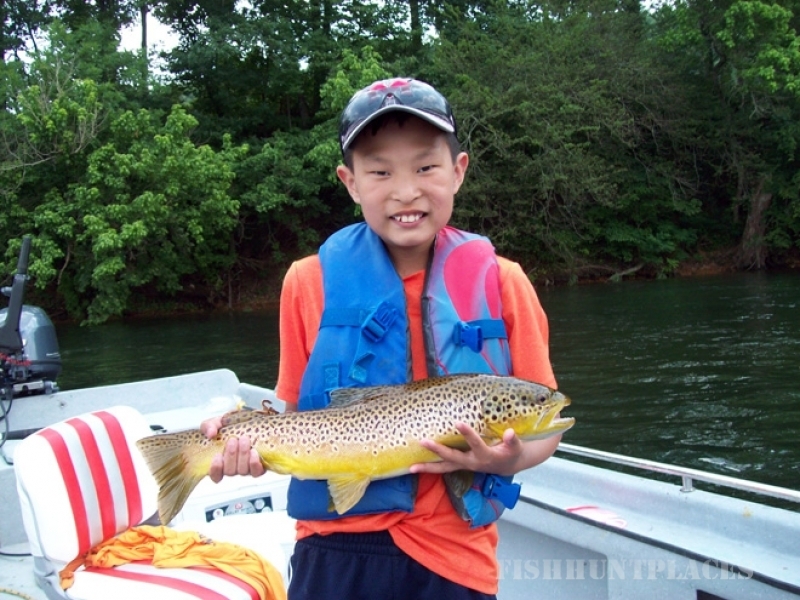 Our customers tell us that they will never fish with another outfitter after going with White River Family Fishing! Our boats are so much more comfortable and much safer than any of our competitors. Our boats are five feet longer and an overall 25% larger than an average fishing boat, which gives a lot more room for our guests to catch lots of fish! Our guides do not smoke or curse and are always fun, respectful and helpful in making your trip with us a day to remember! Another reason our guests count down the days ‘til they get to come back, is our shore lunch! The only thing that beats catching a big fish, is getting to cook and eat it!